If you follow me on Twitter or Instagram, you’ll have seen that I’ve been in Reykjavik, Iceland for the past couple of days. Other than being cold, I wasn’t entirely sure what I expected from the country but I was really surprised at how much I loved it. 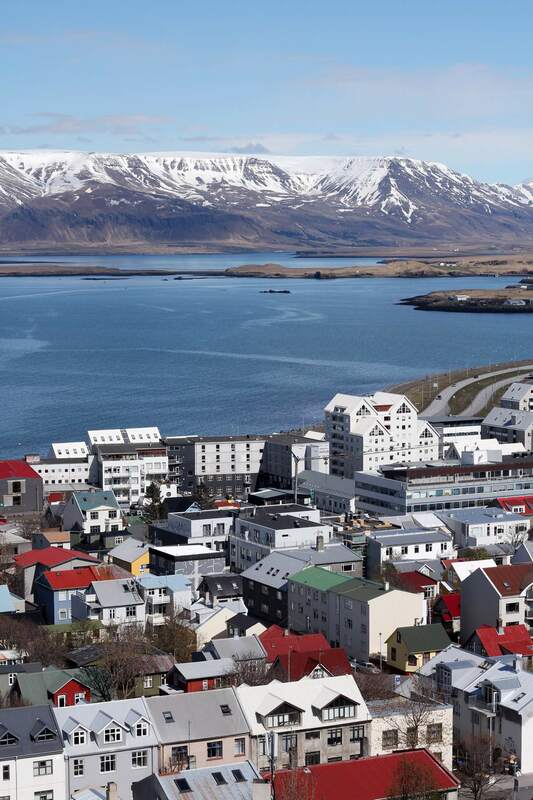 I’m a self-professed house cat and being outdoors doesn’t usually appeal to me, but Iceland and the city of Reykjavik are oh so pretty that I couldn’t help but love it, even when it was a bit chilly (and I mean a bit, because one day it was hotter than Newcastle!). We stayed right in the centre too; the restaurants and bars were on our doorstep, the harbour was a five minute walk away and all of the buses from the excursions picked us up practically outside of the front door so it was an ideal location! We went to The Blue Lagoon, did the Golden Circle to see some beautiful waterfalls and geothermal spots and went to the top of the church to see the most amazing 360 view around the entire city. It’s hard not to be in awe of the place when your view includes stunning snowy mountains all around! I’m putting together ‘where to eat’ and ‘what to do’ guides shortly, so you’ll get a more in depth look at what I got up to and it totally helps if you’re thinking of visiting Reykjavik, Iceland yourself. I’d really recommend it as, apart from the food, I actually think everything is quite reasonably priced in terms of the flights etc. So, keep your eyes peeled for those and I hope you enjoy the photos above – the houses are my favourite part as every single one is a different colour and style. It’s like something out of Hansel and Gretel at times!